Today's photo of the day is a mural that's definitely one-of-a-kind! 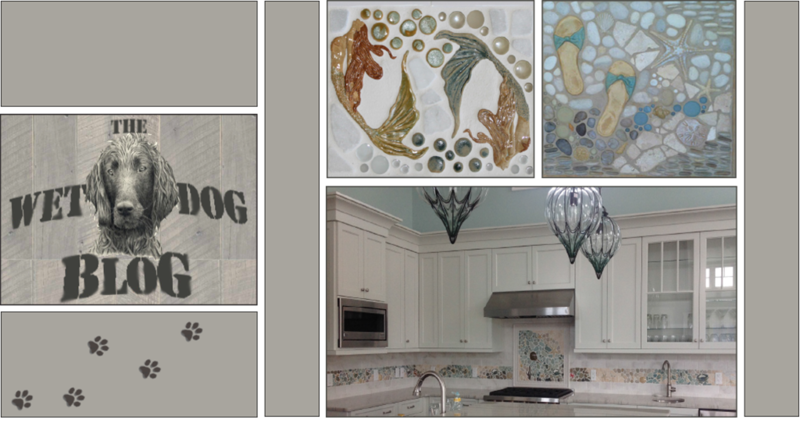 This waterfall-style mural will be put on a wall and will flow down onto a countertop! It may be hard to envision right now, so hopefully we receive installation pictures once it's installed!